Google's Broken Promise: The End of "Don't Be Evil"
This has been long coming. Google's privacy policies have been shifting towards sharing data across services, and away from data compartmentalization for some time. It's been consistently de-anonymizing you, initially requiring real names with Plus, for example, and then tying your Plus account to your Gmail account. But this is an entirely new level of sharing. And given all of the negative feedback that it had with Google+ privacy issues, it's especially troubling that it would take actions that further erode users' privacy. So why are we calling this evil? Because Google changed the rules that it defined itself. Google built its reputation, and its multi-billion dollar business, on the promise of its "don't be evil" philosophy. That's been largely interpreted as meaning that Google will always put its users first, an interpretation that Google has cultivated and encouraged. Google has built a very lucrative company on the reputation of user respect. It has made billions of dollars in that effort to get us all under its feel-good tent. And now it's pulling the stakes out, collapsing it. It gives you a few weeks to pull your data out, using its data-liberation service, but if you want to use Google services, you have to agree to these rules. 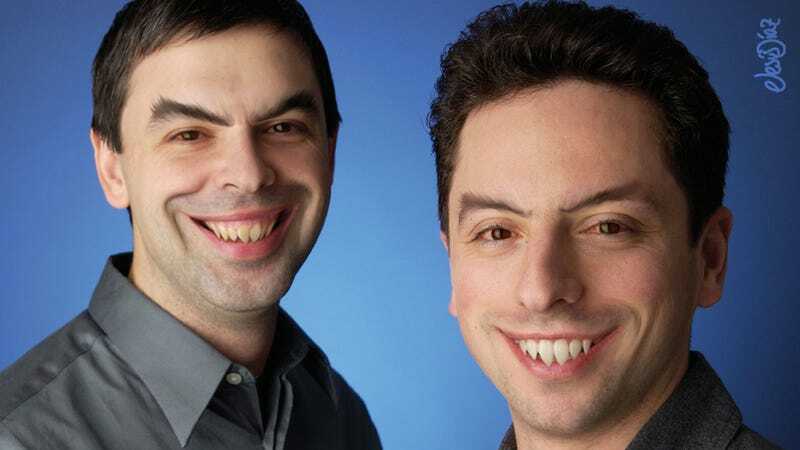 Google's philosophy speaks directly to making money without doing evil. And it is very explicit in calling out advertising in the section on "evil." But while it emphasizes that ads should be relevant, obvious, and "not flashy," what seems to have been forgotten is a respect for its users privacy, and established practices. People have different privacy concerns and needs. To best serve the full range of our users, Google strives to offer them meaningful and fine-grained choices over the use of their personal information. We believe personal information should not be held hostage and we are committed to building products that let users export their personal information to other services. We don‘t sell users' personal information. The changes come shortly after Google revamped its search results to include social results it called Search plus Your World. Although that move has drawn heavy criticism from all over the Web, at least it gives users the option to not participate.